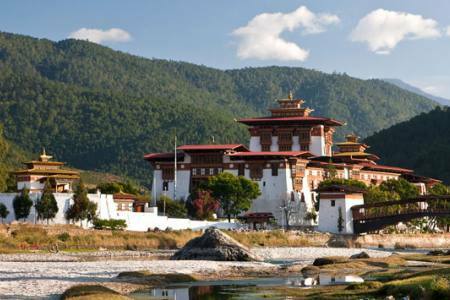 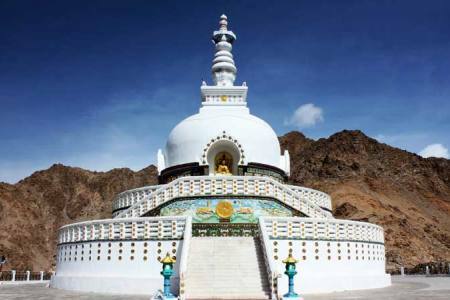 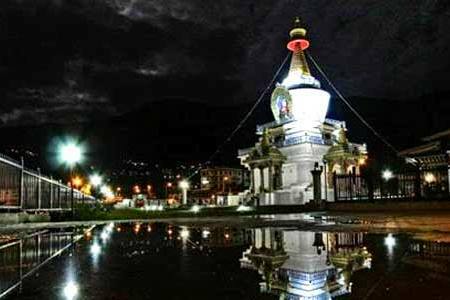 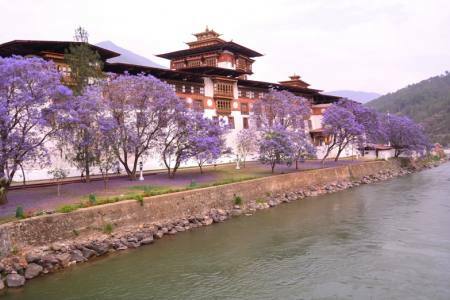 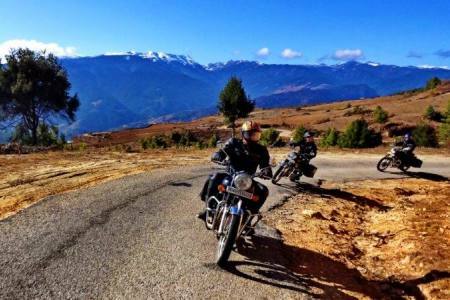 Eastern Bhutan Tour is one of the least explored regions of the kingdom and we offers one of most authentic experiences for adventure-oriented tourists. 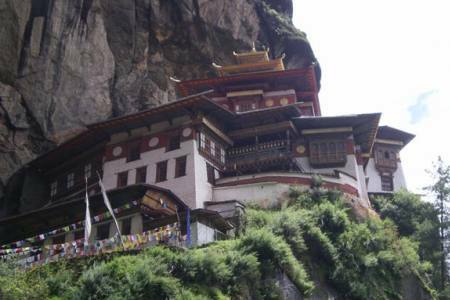 The entire region is awash in unspoiled natural beauty, towering cliffs and pristine forests with great variations in altitude and climatic. 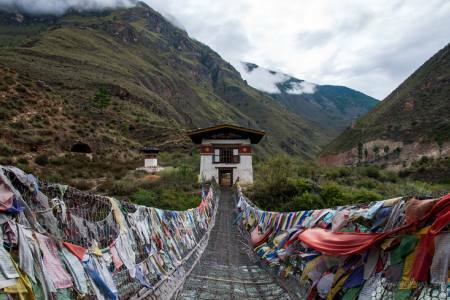 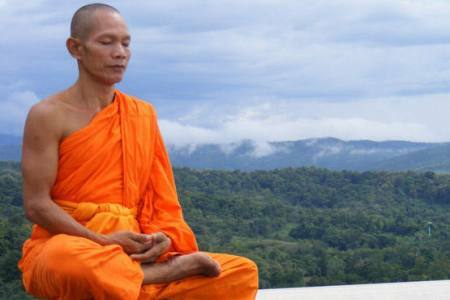 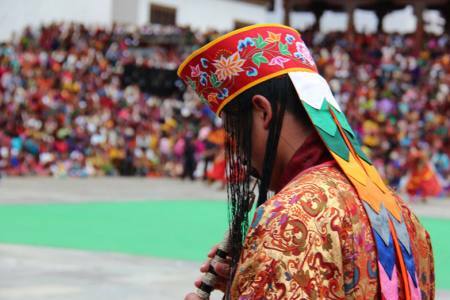 In addition to the regular Buddhist festivals, travelers to Eastern Bhutan will be able to experience some of the country’s most ancient spiritual practices while observing Animistic and Bon religious rituals. 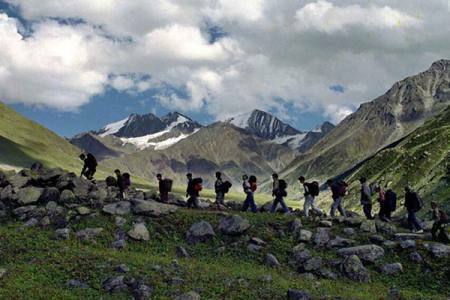 The lush, breathtaking environments of the eastern region make it a perfect location for day hikes or longer treks. 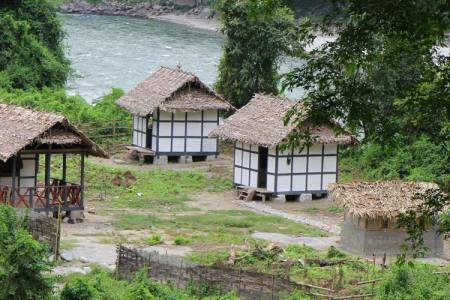 Accommodations in this rural area are a bit more Spartan than other parts of country but with the option to either camp out beneath an ocean of stars or experience the unbridled warmth and hospitality of the locals during a home stay you’ll never miss the comforts of your hotel room.The Western Eastern Bhutan tour citric includes Paro, Taktsang Monastery, Thimpu, Punakha, Bumthang, Trongsa, Mongar, Lhuntse, Tashi Yantse, Tashigang and Samdrup Jongkhar. 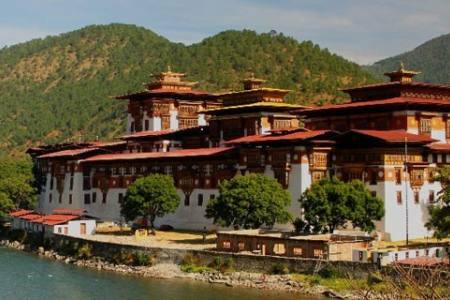 Day 14: Take a flight from Paro to Nepal or other destinations, (B). 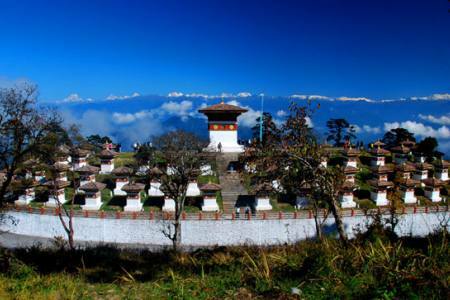 Day 14Take a flight from Paro to Nepal or other destinations, (B).